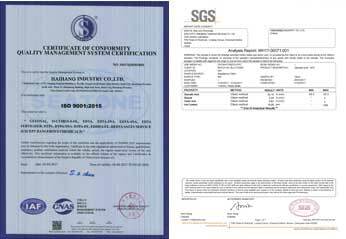 4.we provide Commerical Invoice, Packing List, Bill of loading, COA , Health certificate and Origin certificate. If your markets have any special requirements, let us know. 6.Prompt delivery. 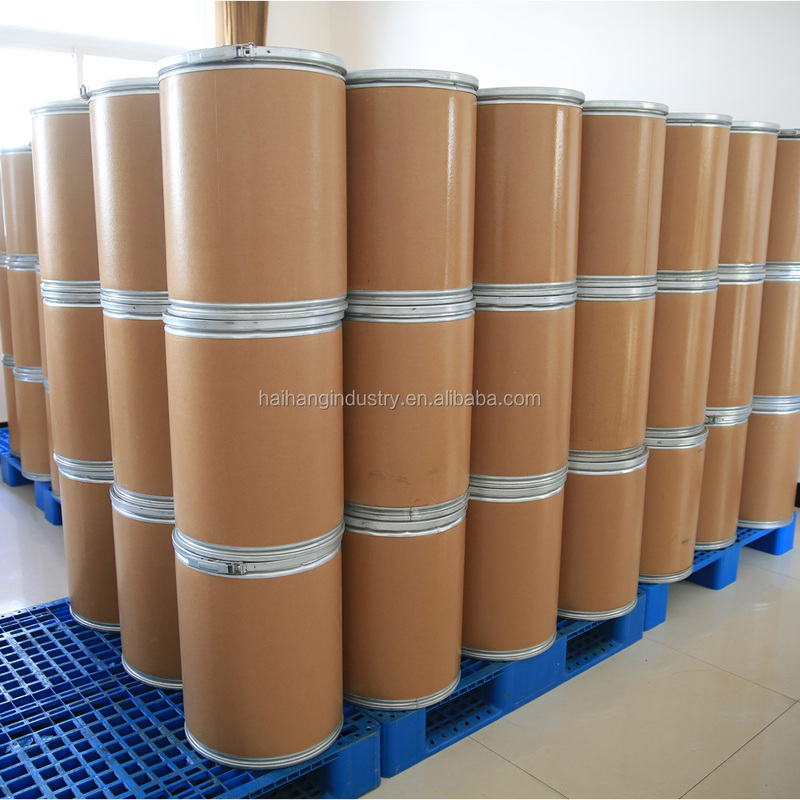 We have good cooperation with many professional forwarders, We can send the products to you once you confirm the order. 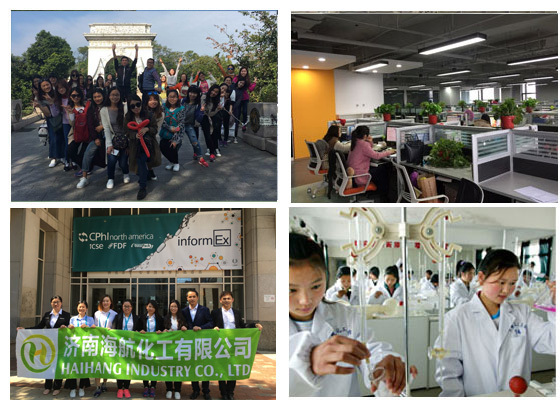 7.We can accept various payment methods, L/C, T/T, D/A, D/P, O/A, paypal, Western Union etc., and we cooperate with Sinosure many years. 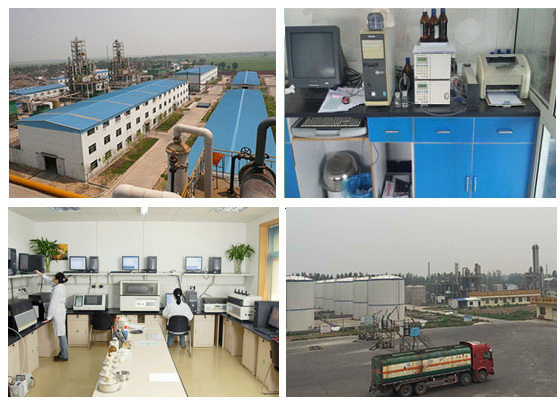 We have produced chemical more than fifteen years., 80% products are for export . 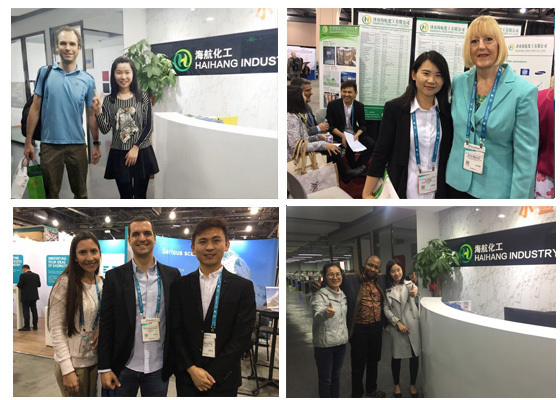 More than 10 years chemical exporting experience. Good and stabilized factory price.